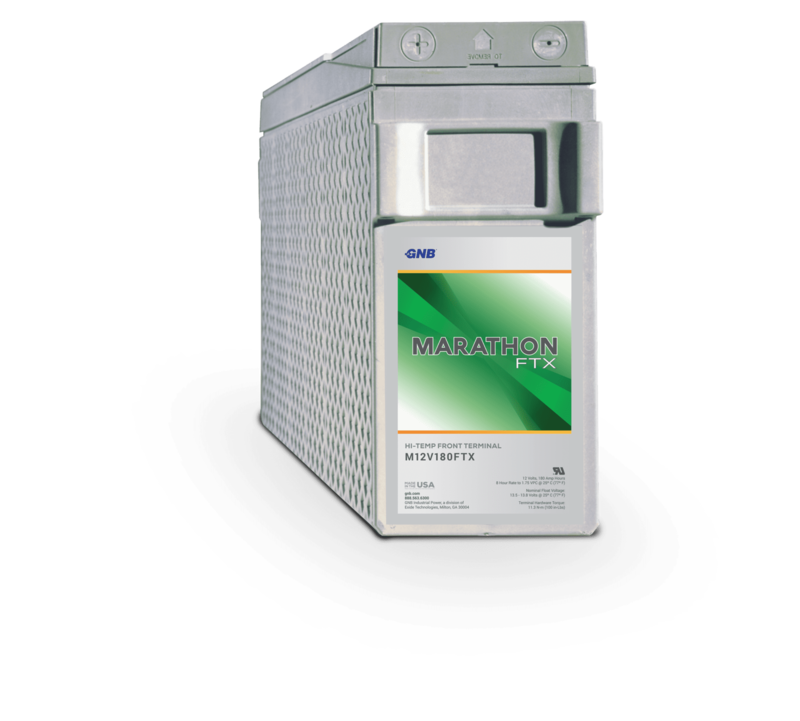 We are Authorized Manufacturers’ Representatives for premier companies in the industrial battery field. We offer wholesale and retail customers the best power products sourced from trusted manufacturers. Complementing this with a full range of services, we cover installation, preventative maintenance, capacity testing, battery recycling, and detailed power audits. At Industrial Battery & Services, we’re seasoned power professionals! Our technicians are industry certified, skilled and knowledgeable. Carrying years of on-the-job experience, they work with a commitment to keeping up with changing market trends. Rest assured your electrical job will be delivered on time, every time. 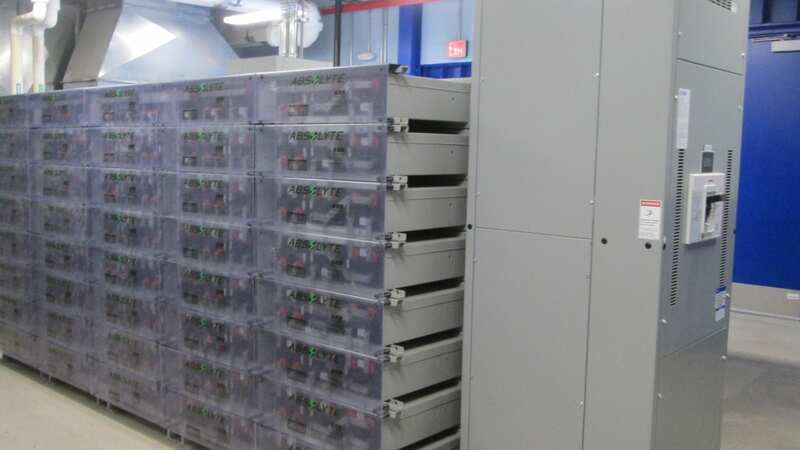 Established in 1996, Industrial Battery & Services, Inc. connects the gap between manufacturers of industrial DC Power and the buyers of these products. We are a single source for power products pertaining to corporations, hospitals, refineries, telecommunications, data centers and a host of other facilities. Based in Trevose, Pennsylvania, we offer installation and maintenance services throughout the Northeast and Mid-Atlantic. Our objective is to serve our existing clients better, expand our clientele, and offer competitive pricing on product, installation and emergency services. 22 years of experience in the battery and DC power field. 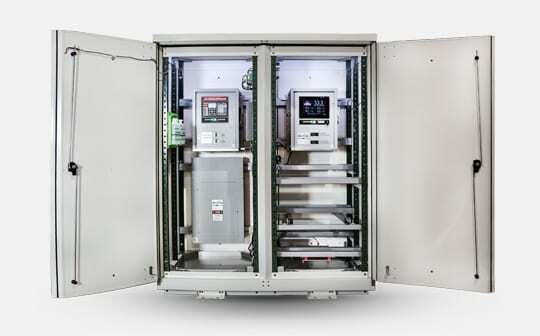 Full turnkey solutions for all your energy storage needs. Reliable product staging and warehousing. Complete line of batteries, accessories, and parts. Assistance with cable, wire and fiber optic needs. Tailored services and extended warranty programs. Dedication to quality service via specialty seminars and continuous in-house training. © 2018, Industrial Battery and Services. All Rights Reserved.